any one can you help me for install this app?? App will be on store on Thursday most possibly. 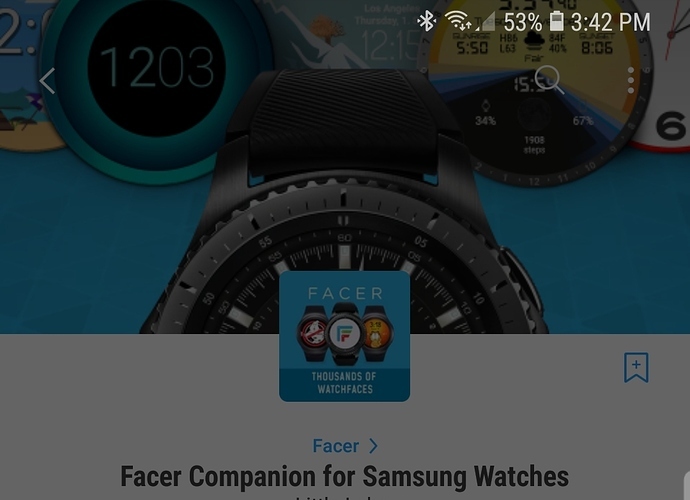 Facer answered in a previous post. Fingers crossed.